I was flicking through my recently arrived copy of Decibel magazine and noticed that Ace Of Spades is this months Hall Of Fame album. 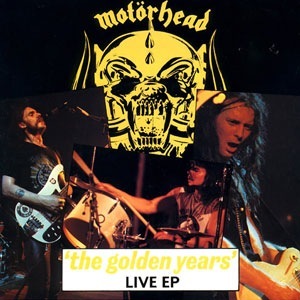 That article got me thinking about how regularly Motörhead made the UK singles charts, getting their highest placings during the late 70s and early 80s – http://en.wikipedia.org/wiki/Motörhead_discography#Singles. So I put together a list of my top 5 favourite singles/EPs by the band.